A while ago, I was asked to look over a children’s fiction picture book manuscript. This was not a paying job, just a favor. 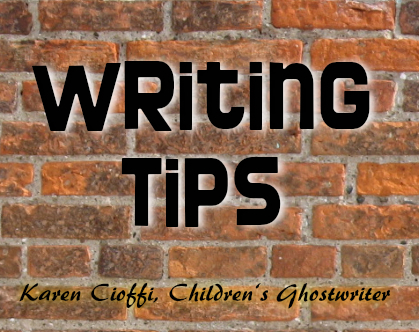 When critiquing or giving writing advice, it’s important to begin with the positive aspects of the manuscript. If the errors are basic and abundant, you may also want to state them in generic terms, not to offend the author/s. • Usually writers go through a process of one or two critique groups and writing groups, after rewrites and editing it gets to a point where it looks perfect. That’s when it needs to be professionally edited. I then provided several writing links about writing for children and editing. Since every author’s personality is different it’s usually best to use the gentle approach when offering writing advice. Wow! I really enjoyed reading your advice, and it's a great example of how to give advice kindly. Thank you. I'm so glad you found my post useful! Thanks so much for commenting!! !